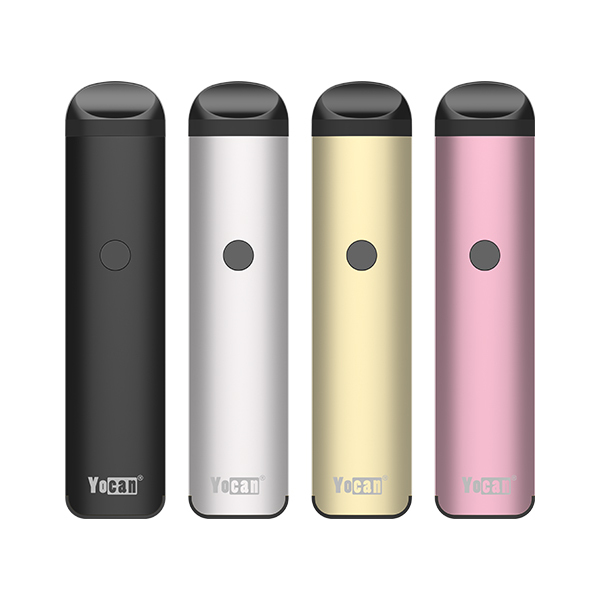 Yocan Technology here again with an exciting new wax vaporizer called the NYX. 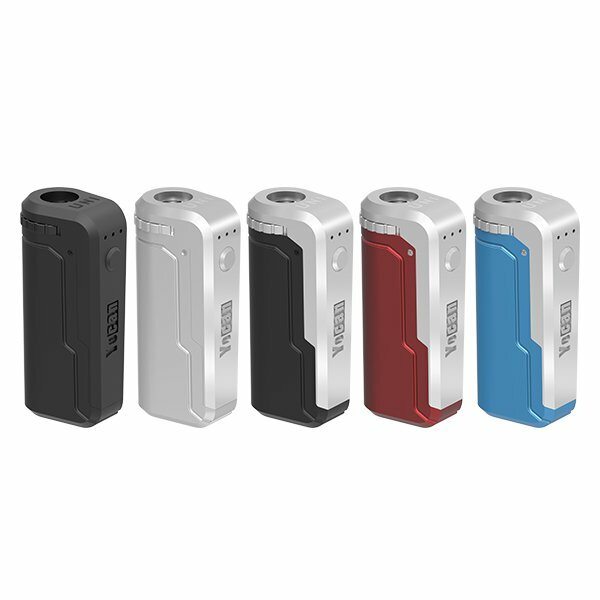 Yocan NYX concentrate atomizer specially match with box mod. It’s an all metal 510 threaded stand-alone atomizer that uses coils based on the same QDC (Quartz Dual Crystal) technology you saw in the Evolve wax pen vaporizer. 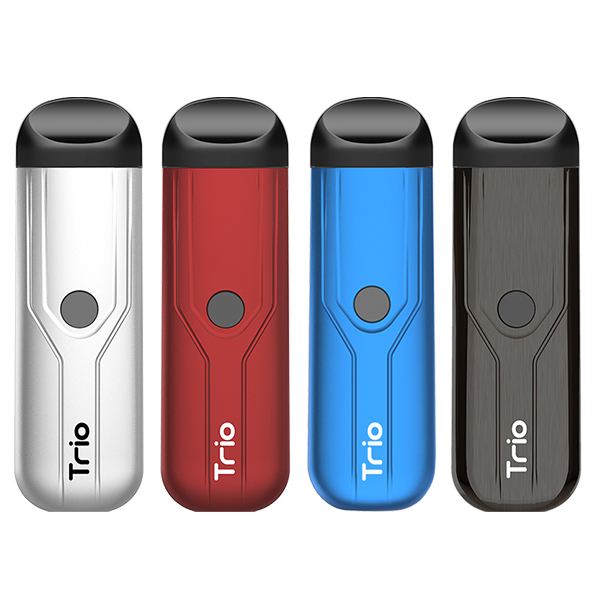 The exciting new feature on this atomizer is the push button spring loaded carb, which allows you to quickly increase the airflow and is perfect for clearing the vapor from the tank with a quick shot of air. Take a hit, press the button and you’re good to go! The QDC or Quartz Dual Coils are made with quartz instead of the traditional ceramic you see in most atomizers for the purest crystal clean experience in flavor. Dual coils produce lots of rich smooth vapor and can be run anywhere from 15 to 25 watts. Adjust it to what’s comfortable for you and enjoy!! It’s also compact at only 55mm tall, 20mm wide at the base and 23mm wide with the button. The 510 threading lets you use it on almost any variable wattage device. It’s available in two colors, black and silver and matches perfectly with the Yocan punk60 or any variable wattage device mod you might own. This entry was posted in News and tagged NYX, Yocan, Yocan NYX.